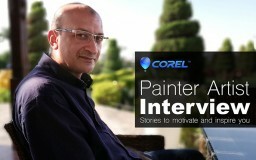 Mohamed Taaeb had the honor to contribution as a Jury member in (Egypt Web Academy 2010). 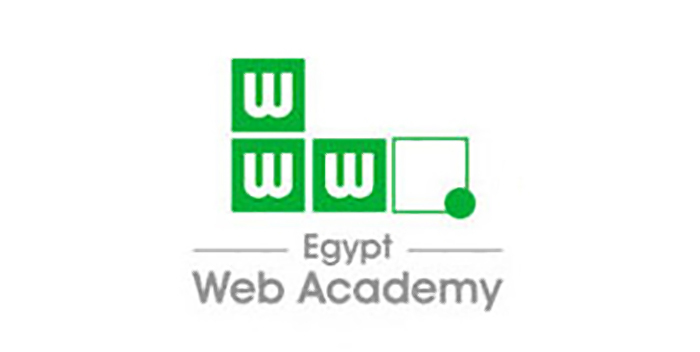 (EWAA) Judging committee includes will known experts in web industry field from Egypt and the region, they work together to find the best web site due to its design and innovation, programming and technology use, content and copywriting, and Interactivity. (EWAA) competition was created to discover creativity and innovation in web designing, and developing, giving winners an opportunity to market their talent and get noticed by regional players. (EWAA) is the annual web design and development competition of Egypt where individual designers, web companies and web site owners are competing in 13 vertical industries by submitting their published web sites which developed during the last year. (EWAA) winners will be announced during the annual prestigious ceremony which will be attended by ICT industry VIPs, web design and development companies.